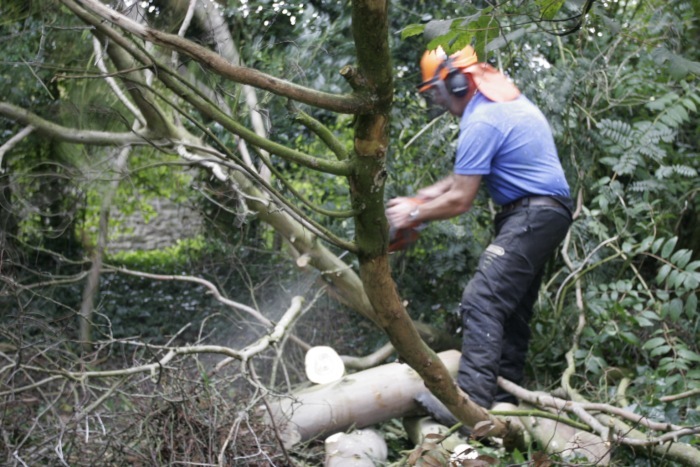 Do you need assistance in Tree removal, Lopping & Topping in Pembrokeshire? We are able to help! 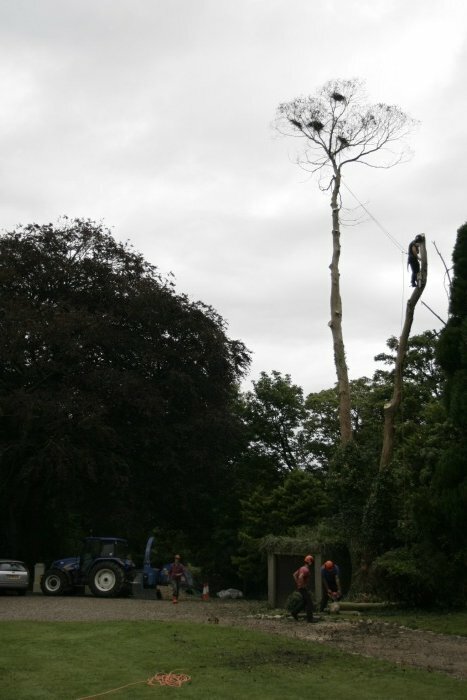 We can remove single branches or the whole tree. 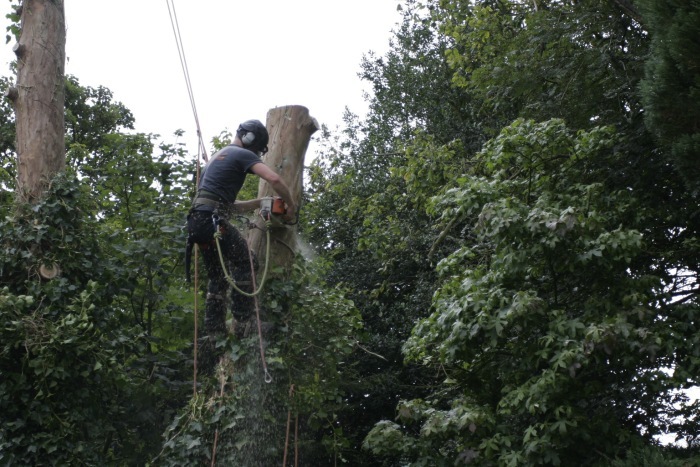 We are fully trained and insured personnel who can deal with any kind of tree surgery work. Call today for a free quotation, tailored to your requirements. 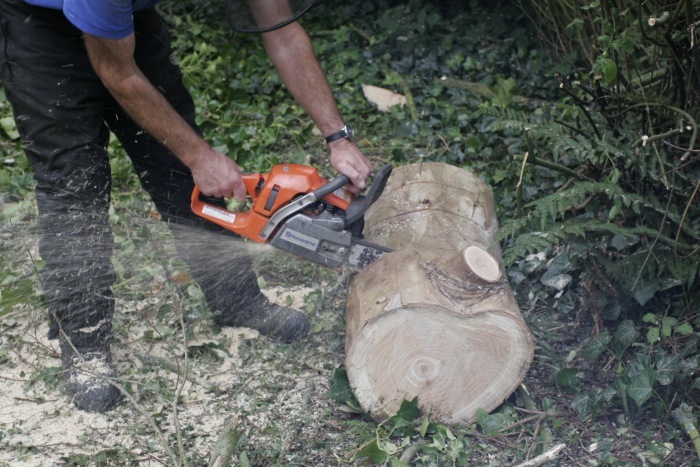 We can also turn your felled tree into wood chips using our mobile wood chipping service, the produced woodchips can be used in your garden, or we can take it away.